Please call 470-264-3832 and hit the #1 to speak with our internet product specialist. 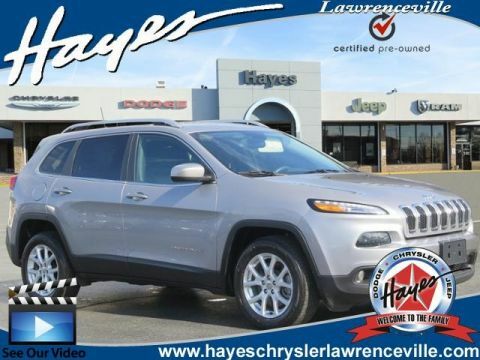 2014 Jeep Cherokee Limited 3.2L V6 9-Speed 948TE Automatic FWD Odometer is 5930 miles below market average! 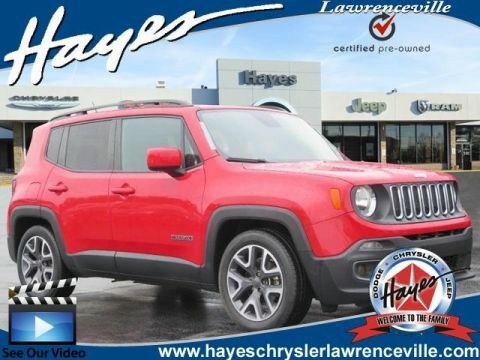 19/28 City/Highway MPG Clean CARFAX. 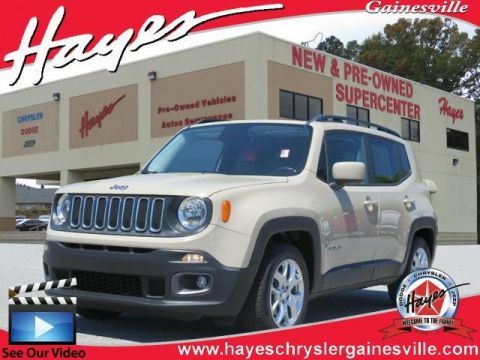 We know that prospective customers are extremely well educated when researching their next vehicle. 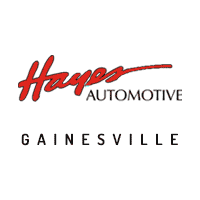 Hayes CDJR Gainesvillehas made it easy to get all the available vehicle information so you can spend less time researching and more time enjoying your purchase. 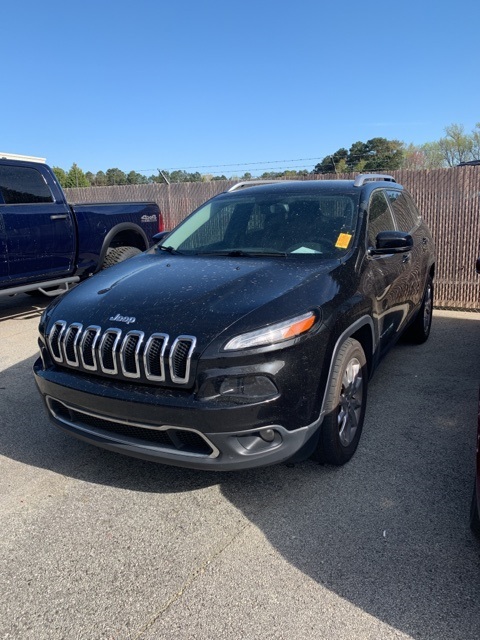 Check out our new specials and used specials for additional savings on your next vehicle.